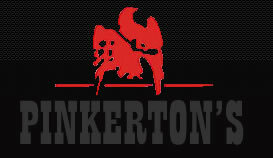 Pinkerton’s Ltd has been a preferred supplier of Security Guarding solutions for over 30 years. With over 800 Guards and a fully fledged canine unit, We are able to provide our clients with peace of mind round the clock. Our Core strength over the years has been our ability tailor our services to our clients unique environments and needs. 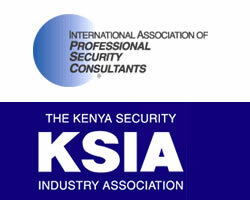 As part of our integrated security solutions offering, we offer a broad range of CCTV and other surveillance equipment. From single camera solutions to integrated multi protocol IP solutions from the worlds leading vendors, we have the capability and experience to offer solutions to meet any customer requirements. Perimeter security is the most fundamental aspect of any security setup. Technology continues to provide solutions for the ever changing threat matrix. We provide our clients with leading solutions including but not limited to Automated Gates/Bollards, Razor Wire , Electric Fencing, Security Lighting etc. 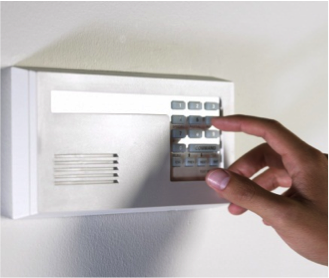 Automated Access control is one of the wisest investments an organization can make with regards to their security profile. 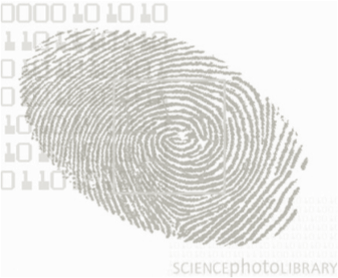 We provide solutions from single door card based solutions to networked biometric solutions from only the industry’s leading suppliers. Health and Safety are an integral part of any security environment. 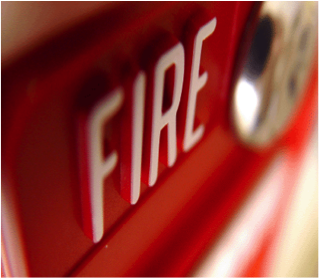 We have partnered with the world’s leading manufactures of intelligent fire alarm systems to provide our client with peace of mind. Our product offering includes stand alone and integrated solutions. Building alarms have also not been spared from advancing with the times. We now offer the very latest integrated and secure alarm systems on the market. We have deliberately chosen to focus on the most robust and integrated systems that not only report on potential security threats but also provide fire detection and alert capabilities. In an ever more complex world it is imperative for solution providers to ensure that disparate systems have the ability to talk to each other and provide a global view of the security environment. 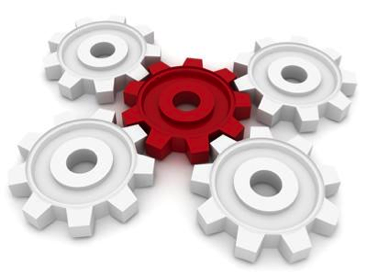 Our solutions are all integration capable and also allow for integration with 3rd party solutions. Our promise to our clients is to always act with integrity , trust, the utmost professionalism and with the customer as our key focus. 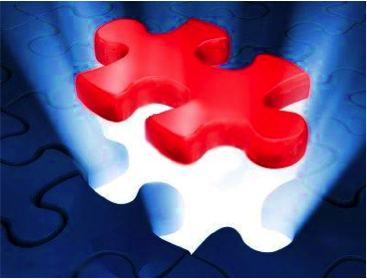 We aspire to provide our clients with holistic and integrated solutions. We have been involved in several key projects a turnkey solution provider.